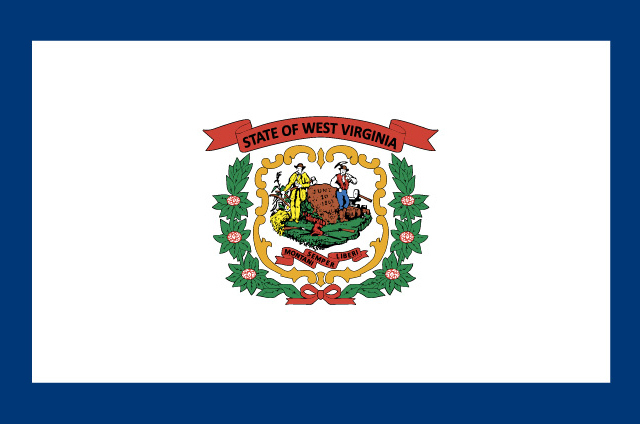 West Virginia Collection Licensing companies requires to be licensed.Other licenses or permits may be required depending on the nature of each particular business. With certain limited exceptions, a West Virginia certificate of authority is required if a company does business in the state regardless of where the company is located. The filing fee for a West Virginia certificate of authority is approximately $100.00. It cost nothing to start planning on the total cost for West Virginia or other states. Start determing what the initial total cost are. Call us for a free quote at 888-315-0805 or plan on your own by clicking the cost estimator link above. Either way, we are ready to help you as soon as you need us!